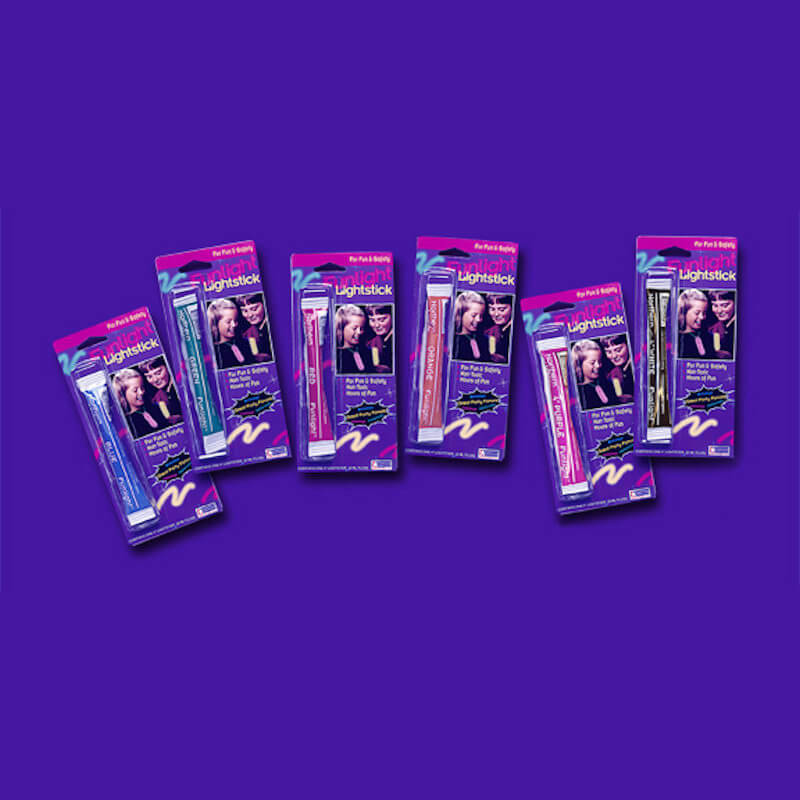 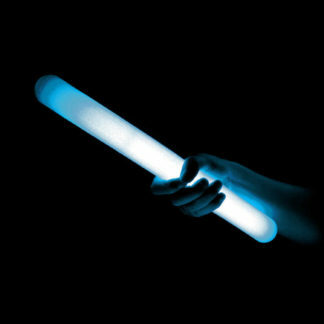 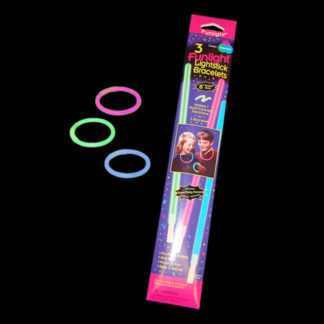 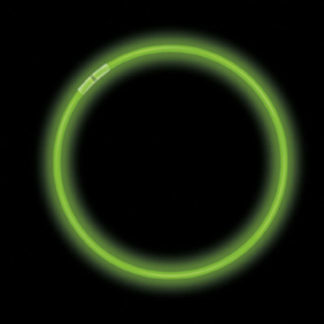 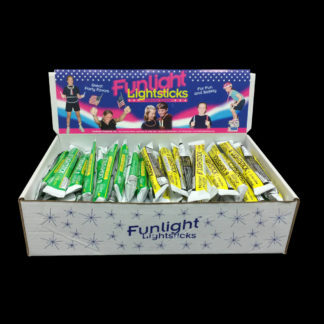 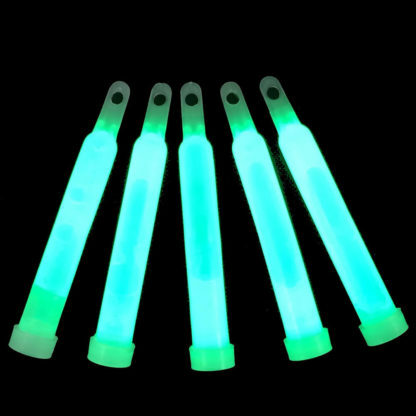 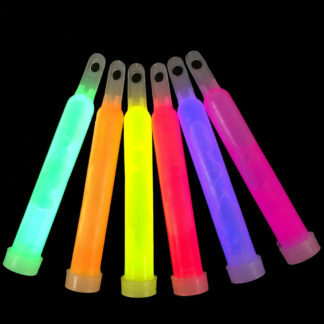 4" Glow Sticks | Assorted | Blister Carded 48 Piece Counter Display – Northern Light Sticks, Inc. 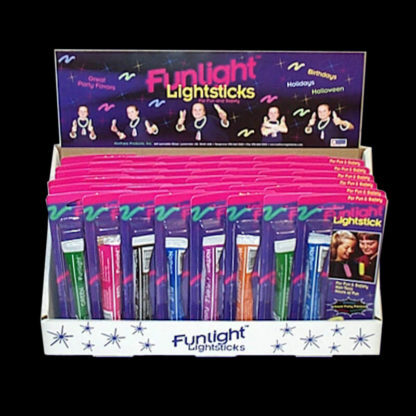 Counter Display contains 48 – 4 inch blister carded lightsticks. 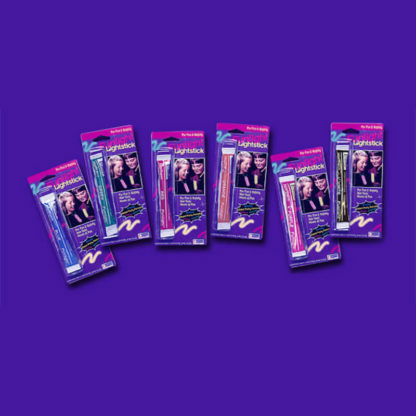 Case Packed 1 Display 48 pcs.